Copper-chromium switching contacts for medium voltages. 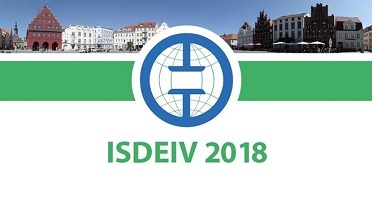 Power for industrial and domestic use is distributed in the voltage range from 1 kV to 72,5 kV. 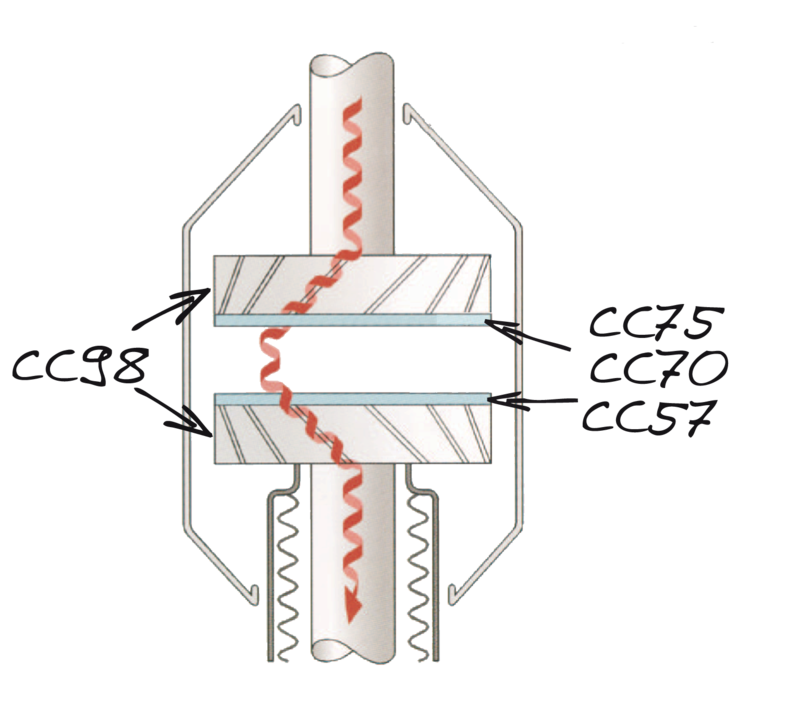 In the vacuum interrupter of medium voltage switches, copper-chromium contacts are relied on to interrupt and connect the electrical circuit, in some cases they are even used up to 145 kV. 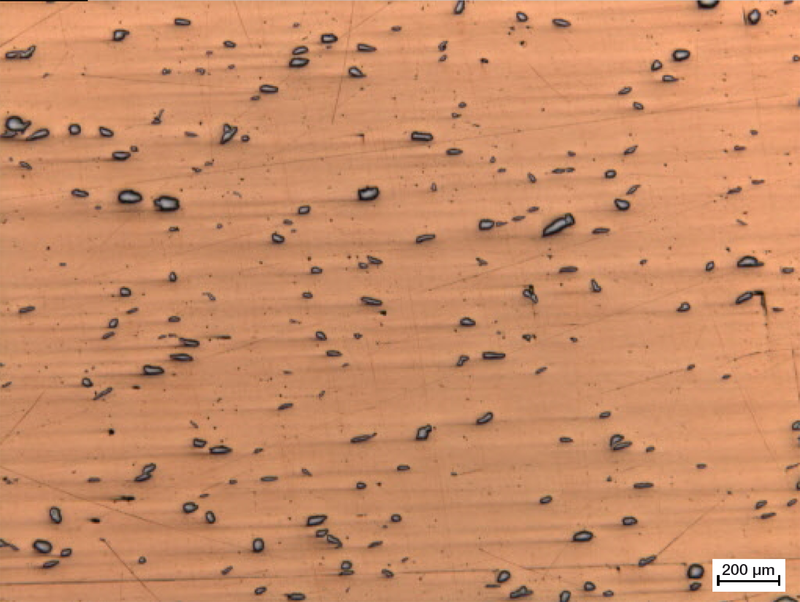 Copper ensures the excellent electrical and thermal conductivity of the contact material: the most important prerequisite for optimum current flow. If the switch contacts break the electrical circuit, then the resulting arc places a considerable load on the material. This is where our heat-resistant chromium has a role to play. 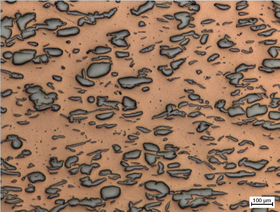 Chromium increases the arc erosion resistance of the material and has a low welding tendency. Consequently, chromium prevents the soft copper parts from welding together. And chromium has a high oxigen affinity. The material acts as a getter for any oxygen released by the switching process. It's all about the mix. With our various material compositions, we can make the right copper-chromium for your application. If arc extinguishing at both low and high frequencies at a low chopping current is crucial for your application then a chromium content of 25 percent by weight is what is needed. However, if erosion resistance and a low liability to wear are critical then a chromium content of 40 to 60 percent by weight will provide the best results. We manufacture all copper-chromium switching contacts according to ISO 9001. Furthermore there are no limitations regarding the design of our switching contacts. 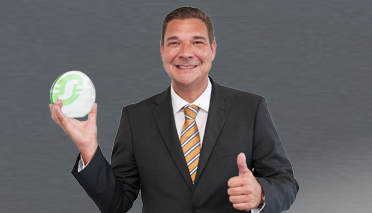 Regarding the design and the selection of the appropriate material please rely on our experts within the Plansee-Group: Plansee Powertech is our center of competence for components, products, and materials for power distribution and transmission. The table shows typical values for indication purpose only. For construction and design, please order our more detailed specifications. This is where our copper-chromium materials are used in the vacuum interrupter. 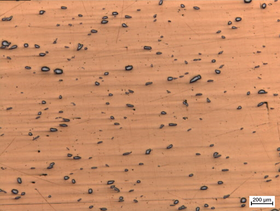 Especially at the contact surfaces materials must be highly erosion-resistant. Here we recommend you to use our materials with a higher percentage of chromium: CC75, CC70, and CC57. We are happy to assist you in selecting the right material combination for your application. Powder metallurgy. For a longer service life. For the powder metallurgical manufacture of our CuCr contact materials, we only use high performance chromium and copper powder. We press and sinter this in a near-net form geometry and then machine it to produce finished switch contacts. 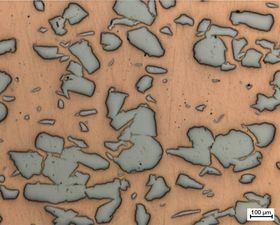 The result is an extremely fine-grained and homogeneous microstructure. This makes our material particularly long-lived. Materials with fine grain sizes have high ignition voltages. During the switching operation, the arc is distributed particularly evenly over the smooth surfaces of these materials. Numerous practical tests have shown: Plansee switch contacts have significantly longer service lives than products manufactured using melting processes. 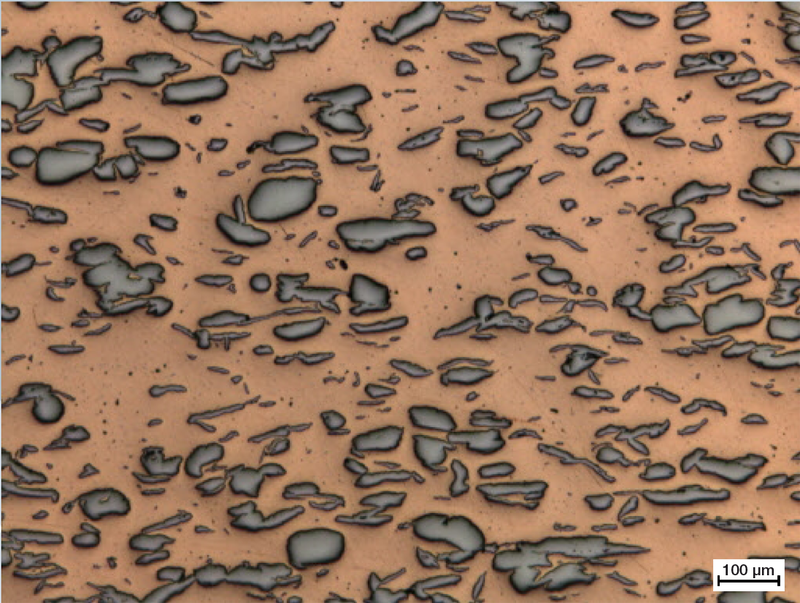 In contact materials produced using melting processes, the individual input materials are less evenly distributed. 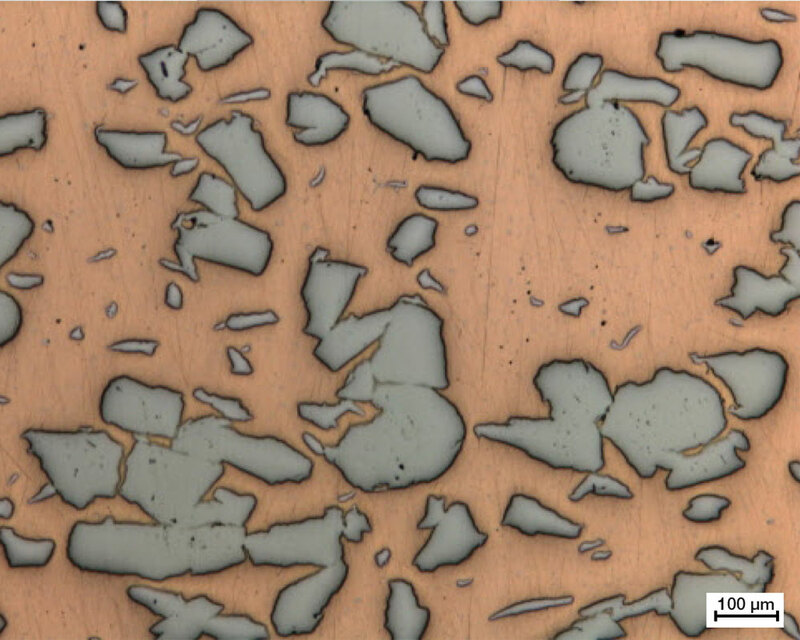 An accumulation of copper can lead to arc erosion and cause considerable damage to the switch contact. 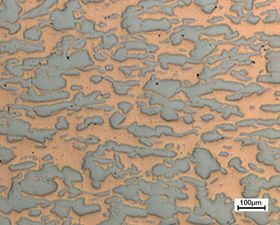 CuCr contact materials produced by sintering may exhibit a small amount of retained porosity which leads to an improvement of the late break down behaviour (LBD) at higher voltage ranges. In some applications this can influence the breaking capacity of a circuit breaker. By subsequent reduction of porosity after sintering i.e. by repressing, the electrical and thermal conductivity can be increased. 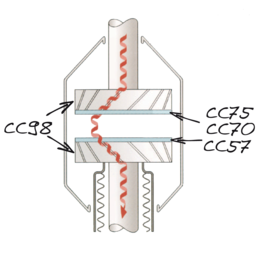 The reduced porosity also leads to an improvement in breaking capacity. 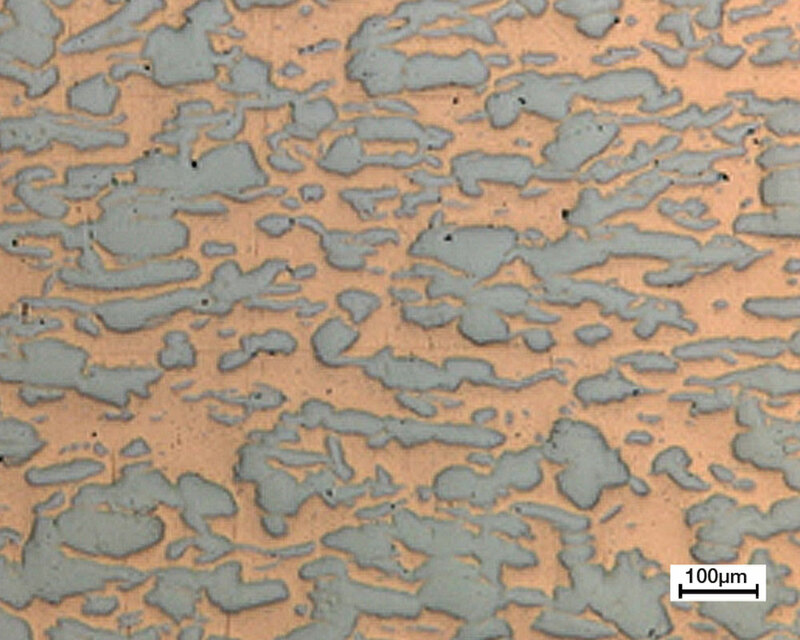 The purity of the contact material has a major influence on its switching properties. The lower the oxygen content, the smaller the probability that reignition will occur. We have particularly pure materials ready and waiting for you. Just contact us! We can supply the right switch contact for your application. More products for power engineering. Are you also interested in our contact materials for medium and low voltages? You can find out more about tungsten-copper and tungsten carbide-silver here. 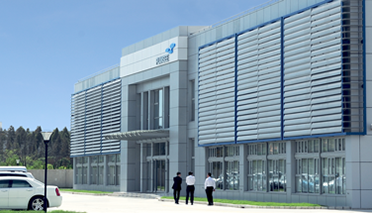 Plansee opens production site in China.